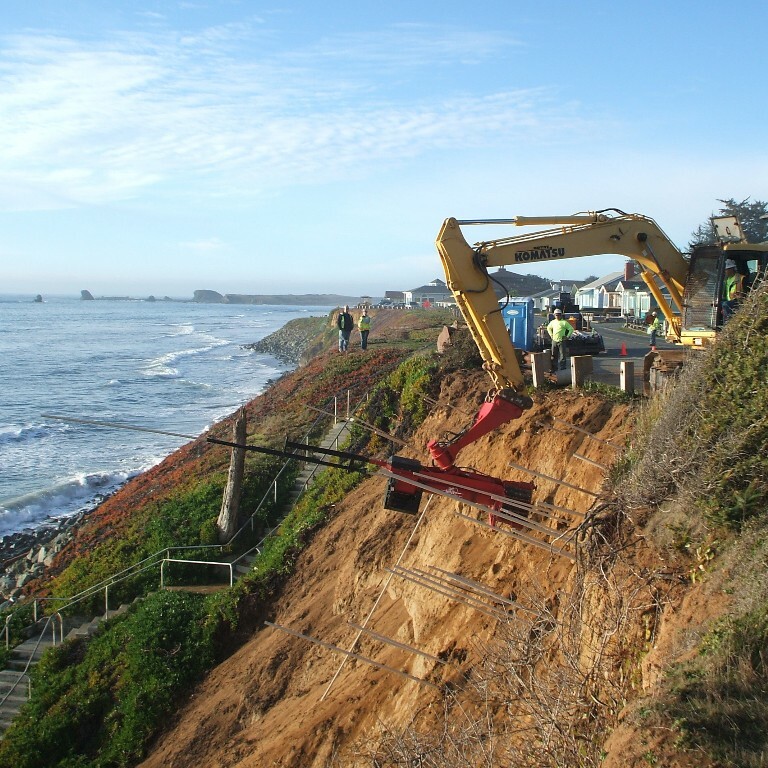 RocNews | Spring 2018: Your favourite Slope Stability tool, now even better. Spring 2018: Your favourite Slope Stability tool, now even better. Your favourite Slope Stability tool, now even better. 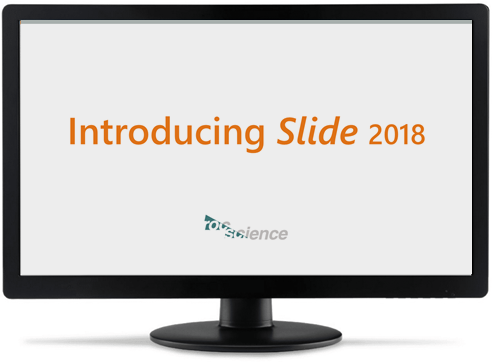 Slide 2018 is available now. Upgrade your Slide v.7 license today or try Slide 2018 free for two weeks. It's the Slide you know and love, but better. 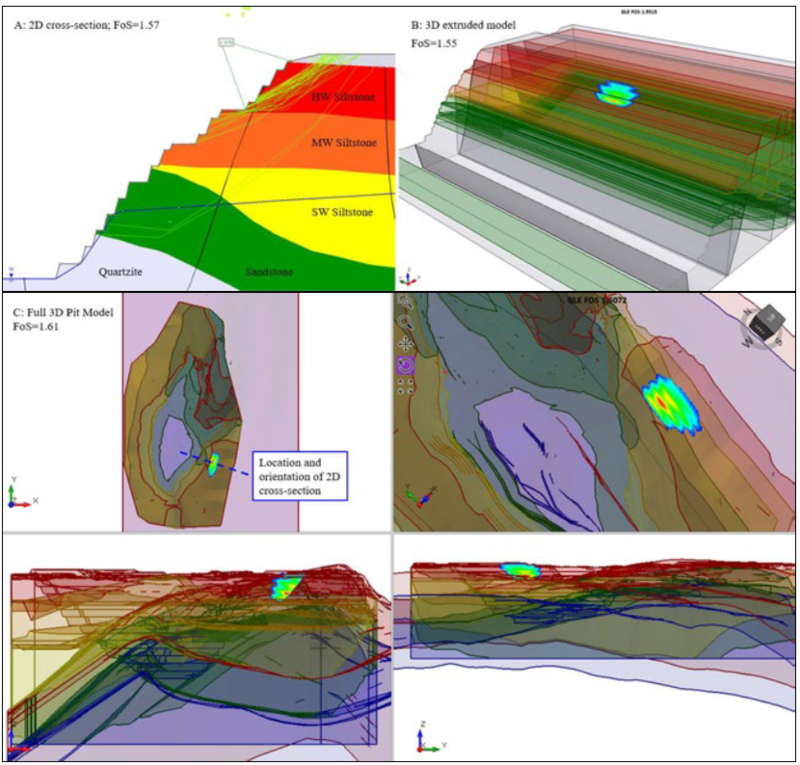 While you explore new features like spatial statistics, surface altering optimization and anisotropic surfaces, Slide keeps your analyses simple, accurate, and reliable. Advance your analysis with Slide 2018. Limited spaces remaining for Brisbane courses! Guest experts from GeoStabilization International introduce Launched Soil Nails, exploring their concept, design, and application. Plus learn about the new Launched Soil Nail support type in Slide 2018 and how it can help in your geohazard mitigation. RSPile 2018 introduces a variety of new features, but the most exciting among them is the ability to model pile groups. 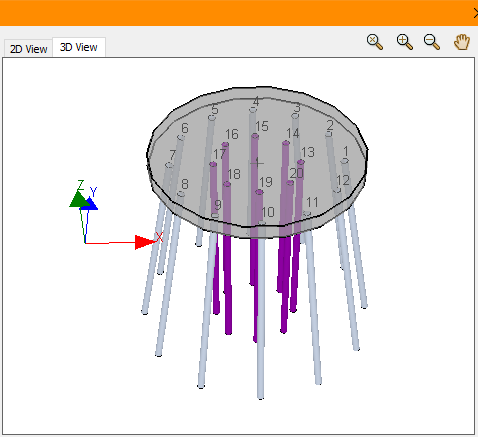 Explore the group piling function through the new Cap Designer window and learn how to model complex pile groupings. 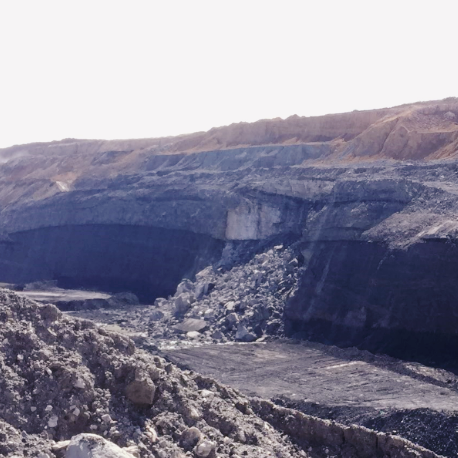 Researches from Australia — including Rocscience's own Alison McQuillan — used Slide3 to determine the likely behaviour of an open cut coal mine excavated slope. They then compared these results to the actual performance of the slope. The December 2017 issue of Australian Geomechanics featured new research built on Rocscience tools, notably Slide3 and RS2. We've summarized these two papers for you to peruse, with links to the original texts for more information.